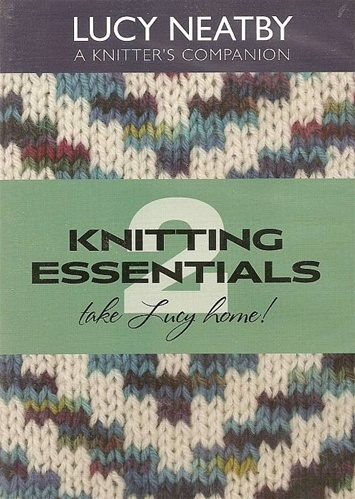 Everything you wanted to know and more is continued with this second DVD in the Lucy Neatby Knitting Essentials. Two hours of Lucy's superlative instruction--like having private lessons! Lucy is simply the best video teacher out there. 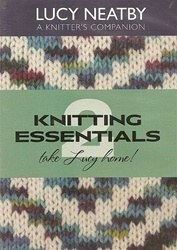 Knitting Essentials II includes more cast on methods and bind-off methods, tips on circular knitting, steeks and cutting your knitting, grafting, and oodles more. This video will take your knitting to the next level, and even advanced knitters will learn a thing or two. A great reference tool.